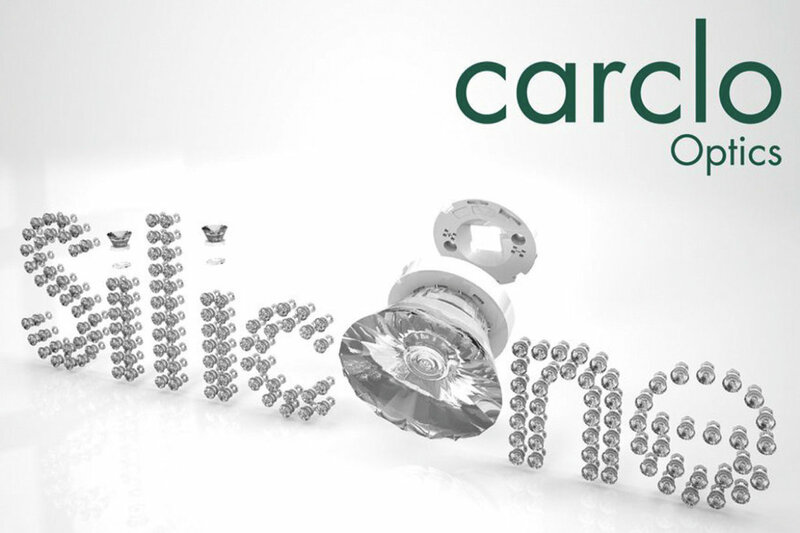 Carclo Optics boasts unrivalled expertise in LED optical design, development and manufacture. Our in-house dedicated team provides innovative specialist design solutions, whilst our dedicated global manufacturing sites ensure we have a local presence on a global scale. 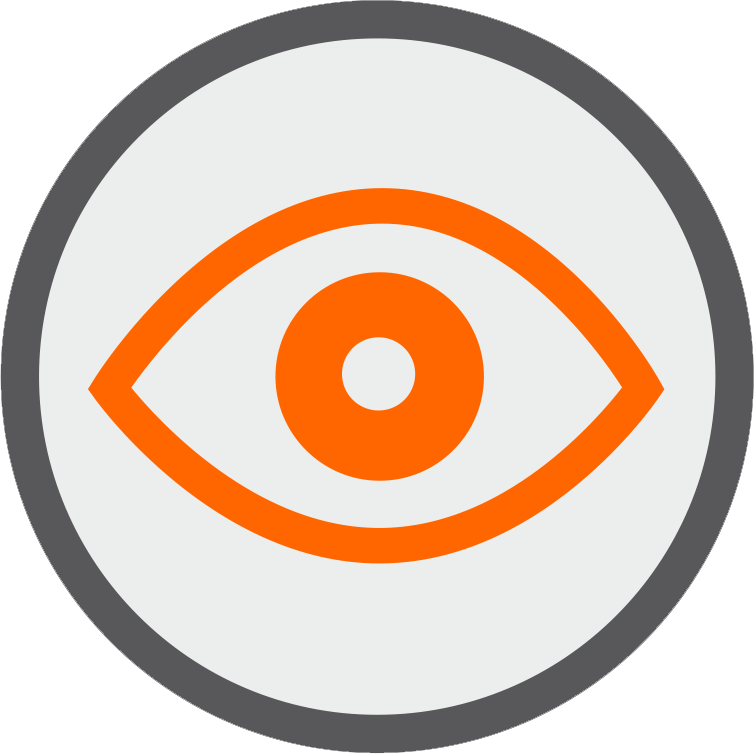 We have design, development and stock holding capabilities in the UK, USA, China and India. 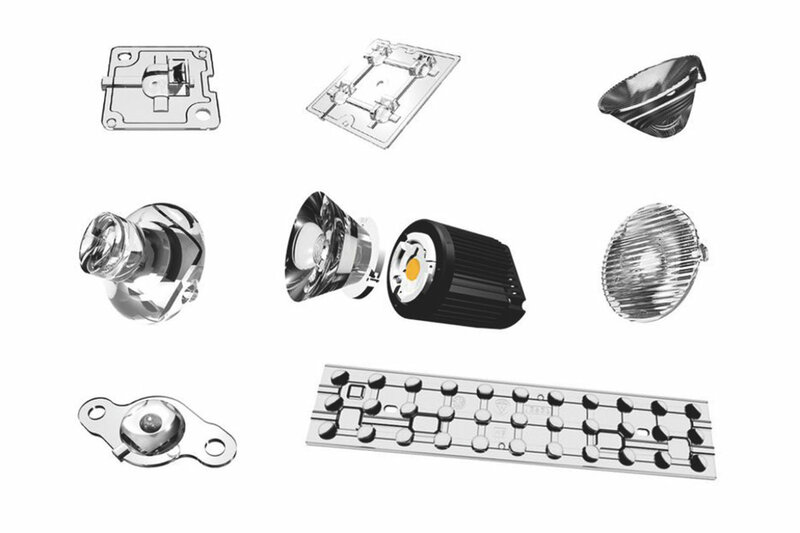 Custom design projects are an important area of the business that is growing and we have now completed a number of bespoke solutions for large multi-national luminaire manufacturers. 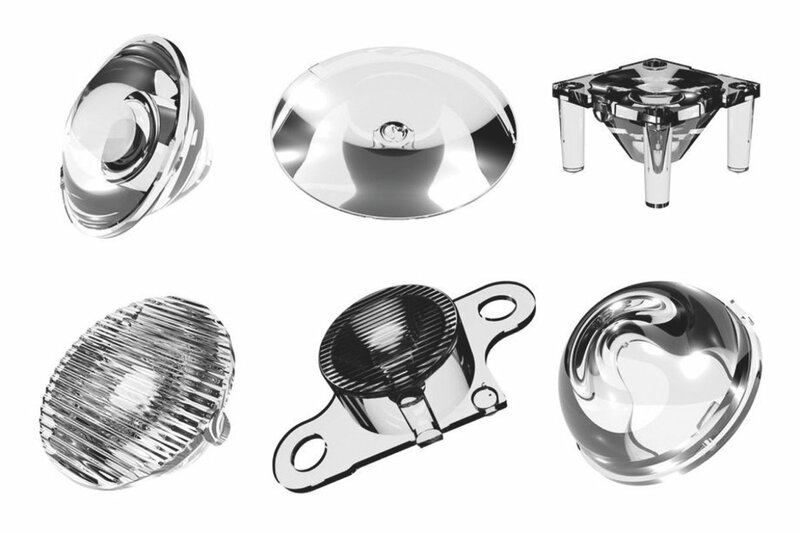 The full range of standard optics, reflectors and suitable holders are available from our worldwide distributors - many have a stock holding of the most popular parts.